While there are many potential benefits to cryptocurrency, one has to acknowledge this new form of money has gotten a bad reputation as well. There are many reasons as to why criminals are drawn to Bitcoin and other similar currencies. Even so, it remains to be seen how long this situation will remain in place. In the eye of the general public, there is only one purpose to cryptocurrency: facilitating criminal activity. 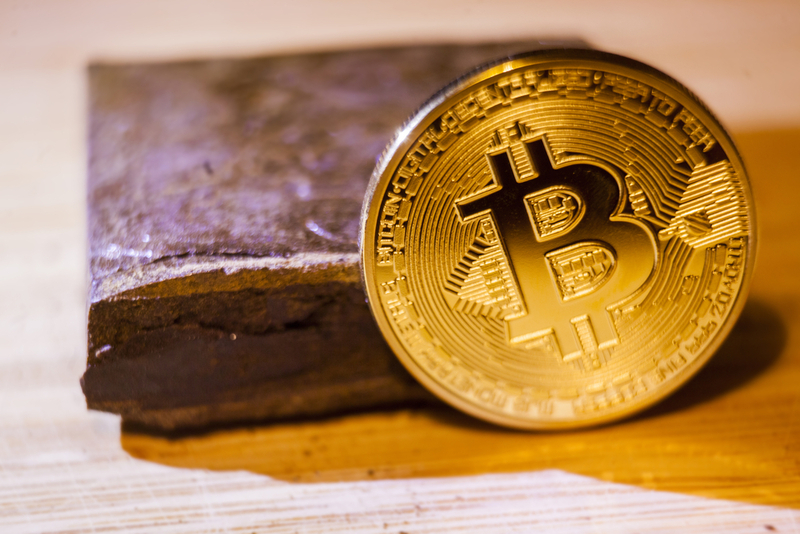 It is certainly true Bitcoin, Monero, and a few other currencies have attracted a lot of attention from cybercriminals over the past few years. That situation will not necessarily change in the near future, even though it seems the legitimate use cases of Bitcoin and altcoins may begin taking center stage sooner rather than later. For anyone who hasn’t paid much attention to Bitcoin and crime, it is evident the darknet is the go-to -place first and foremost. This hidden portion of the World Wide Web has become a cesspool of criminal activity and cryptocurrencies have taken center stage in this particular industry. Illegal activity thrives thanks to pseudonymity, anonymity, and privacy. Bitcoin lacks two of the three main traits at this stage, and its pseudonymity can be eroded fairly quickly. This latter aspect is mainly achieved through blockchain analysis firms. To put this into perspective, over 97% of illicit activity on the darknet has been conducted through Bitcoin over the years. This is mainly thanks to the launch of Silk Road – and its future iterations – many years ago. Silk Road has shown the world how the darknet and cryptocurrency can come together in meaningful ways. While some people remain convinced this was a positive development in general, the public opinion looks very different these days. Especially when it comes to buying drugs online, Bitcoin will remain the go-to currency for quite some time moving forward. Even so, there is a temporary shift taking place, as Monero is offering all of the traits criminals are looking for despite its lower value and market cap. Whether or not this situation will remain in place, is a different matter altogether. Bitcoin is the most liquid market, and it will continue to be for some time to come. Speaking of drugs bought on the darknet, the year 2016 had over 13,000 listings related to narcotics and other illegal substances. Over 1,400 vendors engaged in this type of activity until police officials around the world actively began arresting vendors and buyers alike. It is estimated the year 2016 generated $1.2bn worth of profits for drug sellers embracing cryptocurrencies. That is a staggering amount. Shutting down these darknet marketplaces isn’t helping matters either, as new platforms show up pretty regularly.